Do you know you can write your own legally-binding will without professional will writing services? But is it worth saving a few hundred ringgit to write your own will? Can your will be challenged? Making a will is one of the most important things you’ll ever need do. Take up the responsibility to make sure your loved ones are being taken care of by your estate after your demise. Your mind will be at peace knowing that your assets will be distributed per your intentions. One way to draw up a will is DIY (Do It Yourself) as allowed under the Malaysian Wills Act 1959. DIY your own will costs the least in initial ringgit outlay (it’s free!) but it does have its drawbacks. This article will talk about the appropriateness of writing a will. Note: This article is only applicable to non-Muslims of Malaysia and non-natives of Sabah and Sarawak. Let’s start right at the beginning for clarity. A will is a legal document in writing signed by you (testator) and witnessed setting forth your wishes about distributing your property and care of minor children (if any). A will does not include all property. 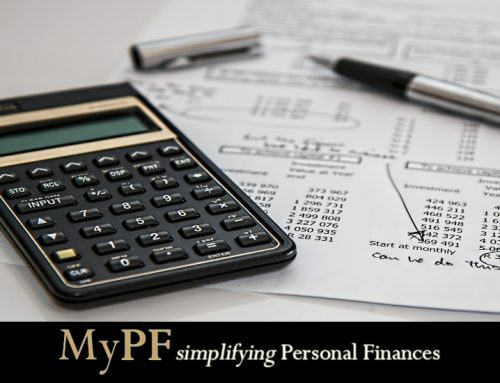 Issues to be paid to a named beneficiary, such as Employees Provident Fund (EPF), life insurance policies, unit trust, private retirement scheme (PRS), or annuities are not within the scope of a will. 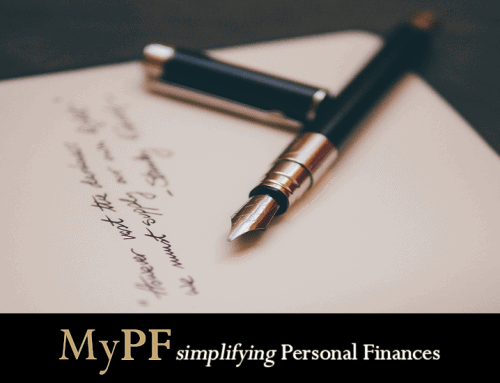 You should only write your own will if you have simple wishes or straightforward distribution with only property and liquid assets. For example, if you’re married and want to leave everything to your husband or wife, or if they die before you, you want to leave everything to your children. You will also need to have a good understanding of estate planning, and have thought through various scenarios. If you have circumstances more complicated than the above, please use professional will writing services. You are handing over a business to someone as a will is often not the the best tool for this purpose. Individuals other than your immediate family members are financially dependent on you. You have specific wishes that may be misunderstood or considered complex. Languages and wordings must be precise to avoid misunderstanding. You have peculiar family ties. To recap, the general idea is to only use a DIY Will if you have simple wishes and a non-complicated estate. Specifying the wrong intentions, which may lead to unintended distribution. Leaving out key clauses such as the residual clause, inserted to catch any assets not mentioned in the will. Leaving out trust beneficiaries opening your will to possible contest. Having your beneficiary also sign off as a witness whereby your witness would lose rights and only be a witness as stated in the Malaysian Wills Act 1959. Assets which are not easily traceable. No one to proofread your will with a critical and professional eye. You may not know what you do not know. Most wills follow standard rules for what you say as well as well as how you say it. These standards remove any uncertainty about what you mean. Even if the language seems strange at first to a layman, incorrect usage of words may cause your instructions to not be followed, or cause your will to be invalid. DIY your own will may save you money but is it worth it? If it goes wrong, your loved ones will face unnecessary hurdles or troubles in materializing your wishes. Using a will template is not 100% fool-proof. The template provider takes no responsibility if anything goes wrong with your will distribution. If your will is declared invalid, the law will then decide who and where your money and property goes and ends up being an extremely lengthy, tiring, and time-consuming process. Your executor may face a challenging and time-consuming time as well to execute your will. It is advised to have backup executors in case your initial executor is unable or unwilling to proceed. 5. How to DIY Your Will? 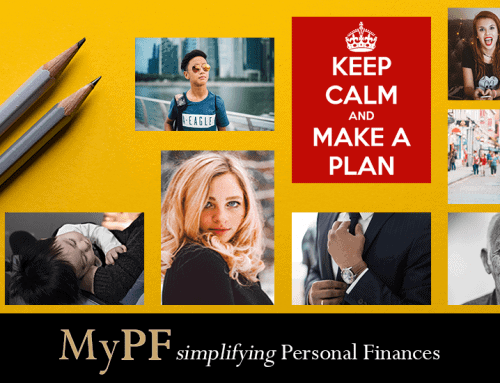 A will can be written using different methods and the cheapest way as you know is to DIY your own will thus saving you a few hundred ringgit. Signed by all relevant people. The testator must be at least 18 years old and of sound mind. If you are sick when you sign the will, please get your doctor to certify you are of sound mind at the time of signing. Signed by two independent witnesses aged 18 and above and who are not beneficiaries of your will. The witnesses have to be in attendance when you sign the will but do not have to see the contents of your will distribution. Make sure the will is signed, dated and with two witnesses. Please check the spelling especially for names. Inform the executor of the location of the will. Use a template which has standard sections and legal terms included. 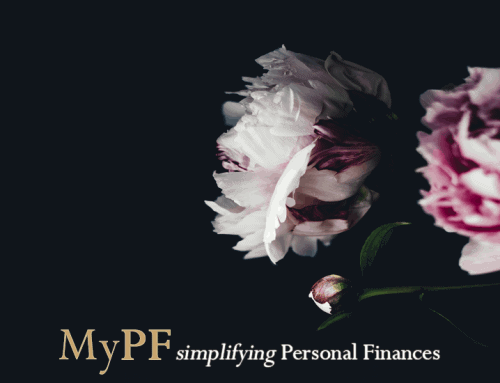 Bonus: MyPF Premier members have access to download this free DIY will template. The testator’s intentions must be clearly and expressly stated in the will allowing no room for ambiguity or omissions that attract dispute. 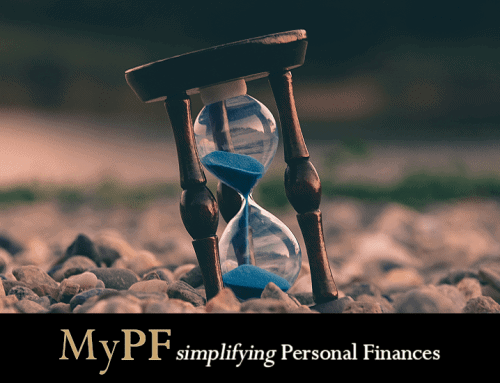 Yet a will, regardless of DIY or professionally written, can be challenged by any “interested persons” who have an interest and legal standing to gain from the will. Testator’s signature is fake or forged. Testator was of unsound mind or undue influence to write the will. Contents have been illegally amended. Execution is not properly witnessed in the presence of the testator. Existence of a newer will voiding the older one. Additionally, under the Inheritance (Family Provision) Act 1971 if in the court’s opinion your estate does not make reasonable provision for the maintenance of your spouse; or an unmarried daughter; or an infant son; or a child with mental or physical disability, the courts have the power to make a reasonable provision. What is reasonable depending on how big is the estate, the interest of the named beneficiaries, the assets and income of the dependent, and the conduct of the dependent to the deceased. Are your circumstances suitable for a DIY will? Or should you avoid being penny wise pound foolish and get professional will writing? How Much Does It Cost to Die?